Need help to stay calm and relaxed during a stressful day? 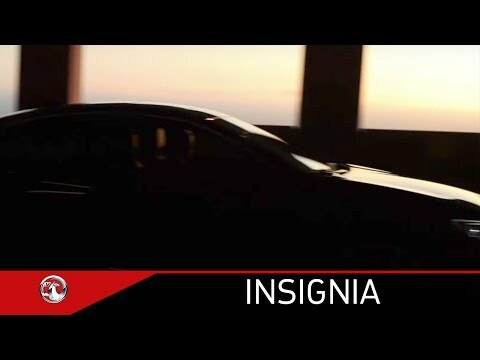 The Insignia cockpit gives you an ultra-comfortable driving position and even offers seat massage and ventilation options. First-class interior design creates more space for you and your passengers to stretch out, relax and enjoy the journey. Its revised proportions result in a more spacious interior, giving the car a more athletic appearance and an improved road stance, including class-leading aerodynamics and Cd figure of just 0.26. The Grand Sport, with the all-new eight-speed automatic transmission is available with a state-of-the-art torque vectoring all-wheel drive system that aims to deliver exceptional levels of grip and handling. Relaxing, glare-free high beam with a range up to 400 m.
Perfect Smartphone integration via Apple CarPlayTM3 and Android AutoTM4. ​Images shown are for illustrative purposes only and may show optional equipment/accessories.